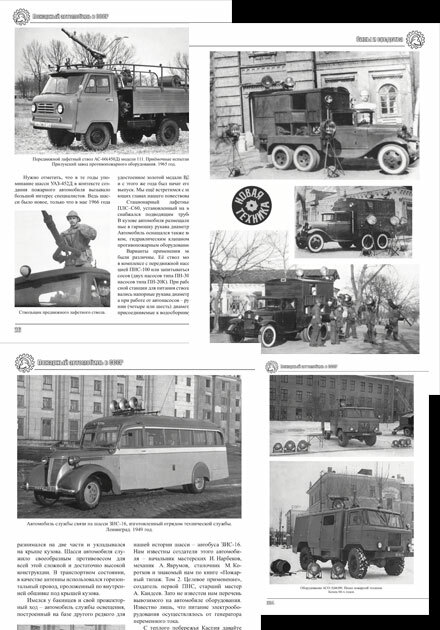 "Special Fire Engines. 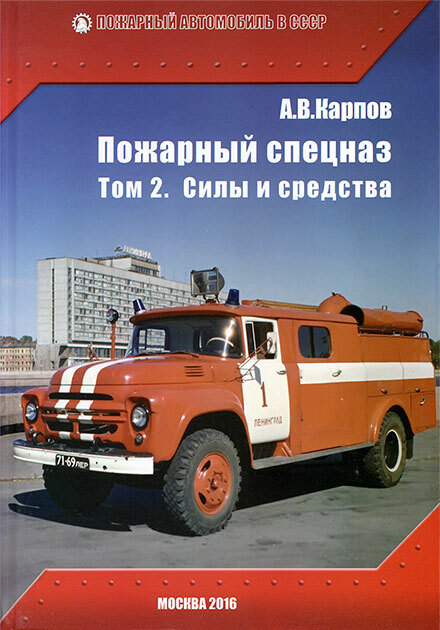 Volume 2. 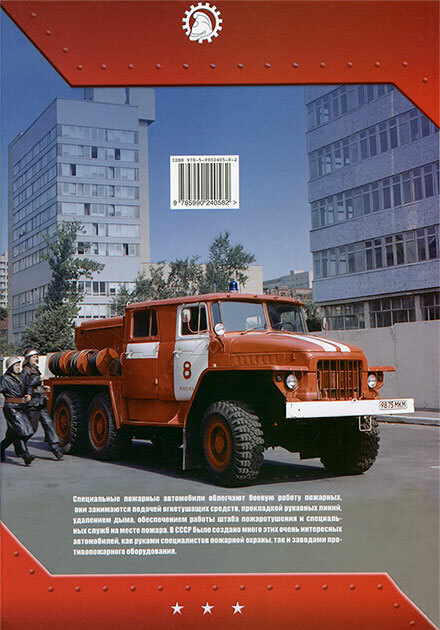 Forces and resources"
Contains a description of the structures of various models of special fire trucks: mobile fire monitors and trailers, hose units, units of gas and smoke protective, waterproofing and technical services, communications and lighting. There are their detailed technical characteristics, history of creation, the device and features of operation. Many materials are unique and are published for the first time.